A man was struck and killed Wednesday evening by a Coaster train in Oceanside. The death, believed to be a suicide, occurred just before 7 p.m. in the area of Cleveland Street and Surfrider Way, north of the Oceanside Transit Center, according to San Diego Sheriff’s Department Lt. Ricardo Lopez. Some Metrolink train service to Orange County and Los Angeles was affected by the accident. 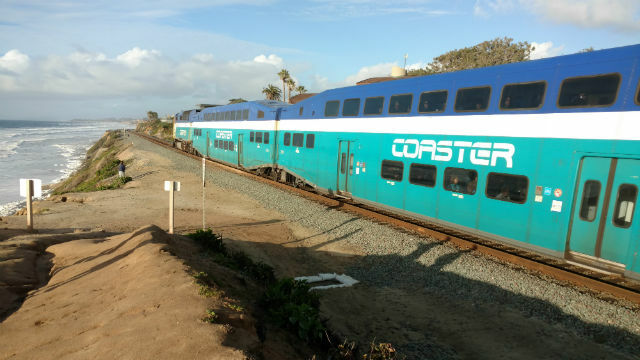 The train, operated by the North County Transit District, had no passengers aboard and was headed north to a maintenance yard, an official said.